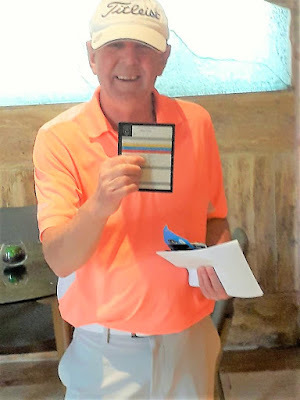 Alan Gray, a 68-year-old member of Whitecraigs Golf Club, has achieved his first hole in one after 60 years of playing golf. 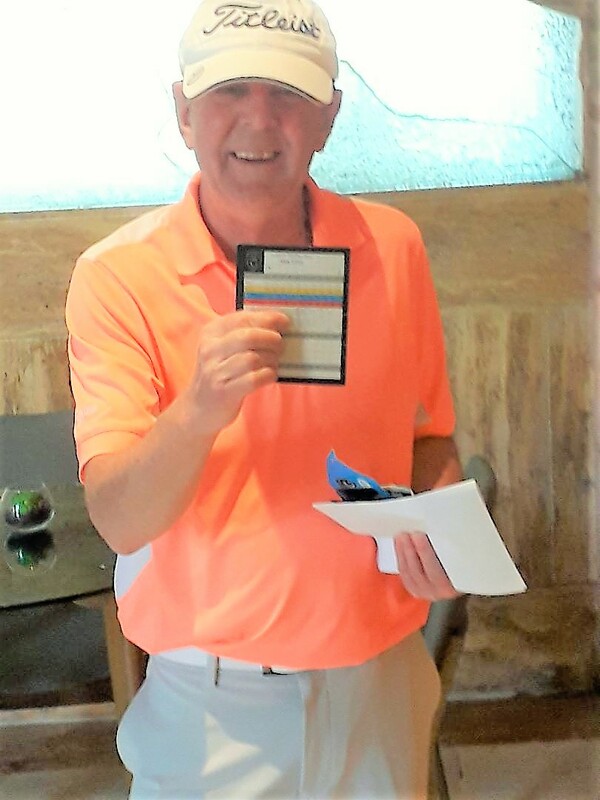 He holed his six iron tee shot at the 6th hole on the Gloria New Golf Course in Belek. The party of 16 will mark his achievement with a suitable trophy. Needless to say he won the "nearest the hole" prize.